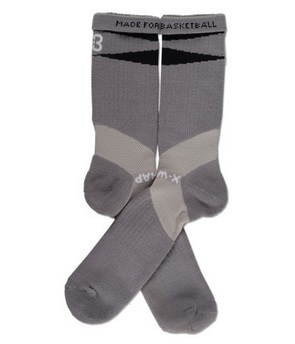 POINT 3 has some great products as it is, you can check my previous reviews on their products HERE, and now they are getting into the sock category. 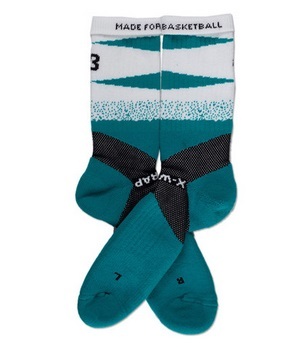 If you want some detailed information on their new X-Wrap Basketball Socks then check the info below. 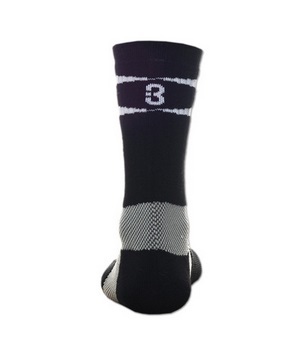 If you are interested in purchasing any then you can do so at Point3Basketball.com. 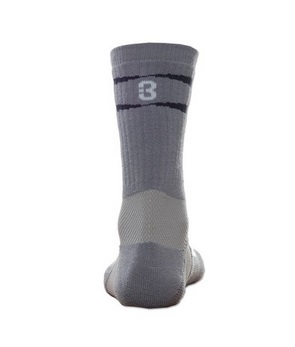 The POINT 3 X-Wrap Socks are the first basketball socks to provide base layer ankle support. Yep, you read that right. With compression bands where ballplayers roll their ankle most, the X-Wraps not only provide enhanced support but can help reduce swelling after you land on big man’s foot in the lane. 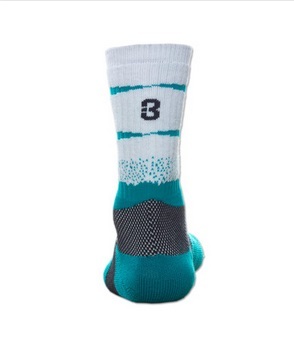 Made from wicking fabric and with extra thick cushioning, meet your new favorite socks to hoop in. Try a pair on and you’ll feel the difference. 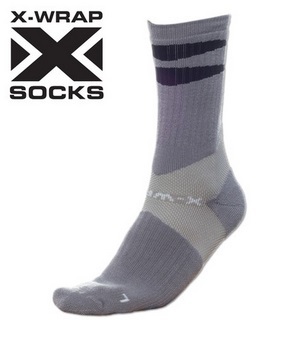 PLEASE NOTE: (especially you ballplayers with weak ankles) POINT 3 X-Wrap Socks provide base layer compression ankle support. They are not intended to replace any ankle brace or support you may normally use when playing. Our best recommendation for those with weak ankles however is to strengthen muscles around the ankle and increase flexibility. Check out this video for some tips on how to do that. Interesting. I would love socks that support the plantar fascia. 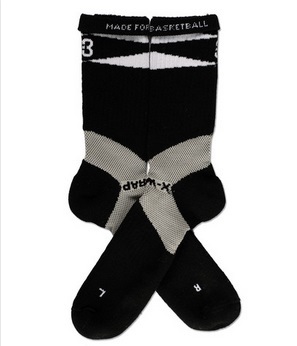 I’ll get these to go with my Nike Crusaders! Do you think these would help with peroneal tendonitis? My brace just rubs up against my ankle and causes more discomfort so i can’t use that.